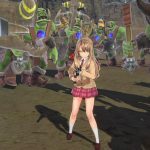 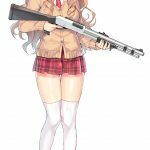 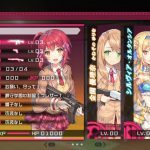 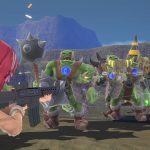 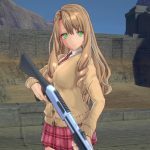 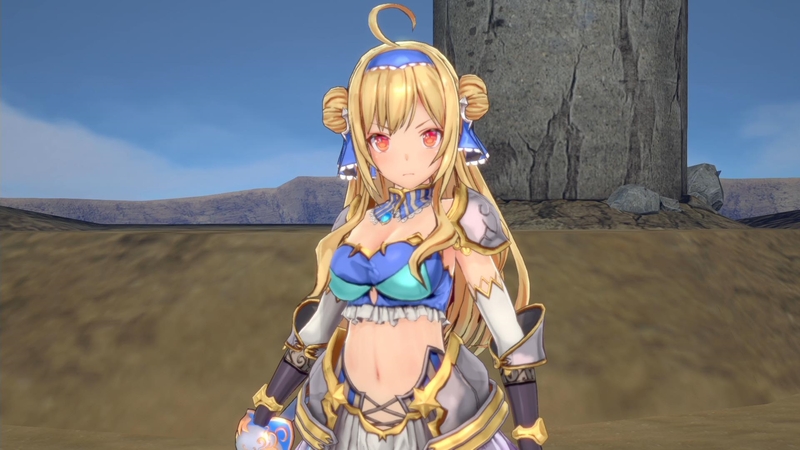 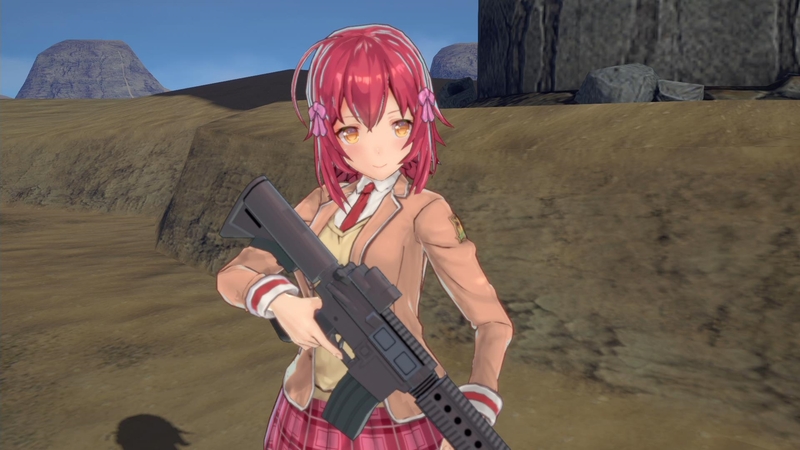 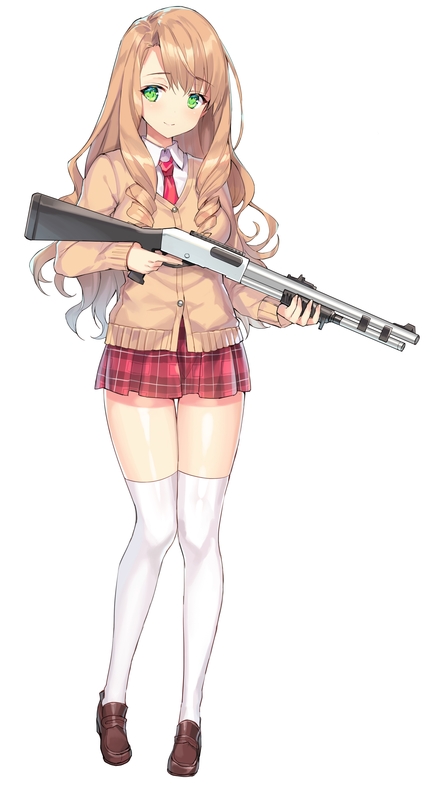 Bullet Girls Phantasia makes for the return of the cast of students from the “Ranger Club”, who have appeared in the game’s previous entries. 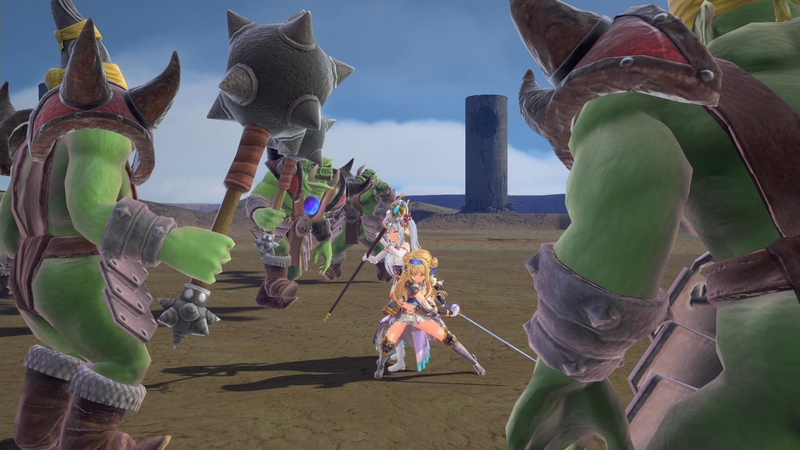 However, the setting will not be at the school or around their region, instead the eight members of the club or transported to a new fantasy world after being knocked unconscious during an exercise. 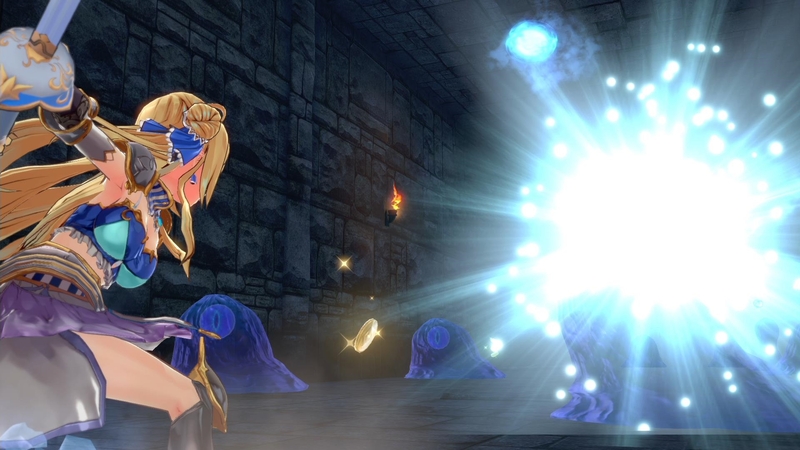 They arrive the world of Midgard where the theme is high fantasy. 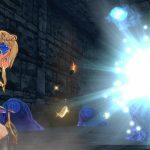 The world is facing chaos as a sealed dark dragon is at the brink of escaping his prison of Helheim. 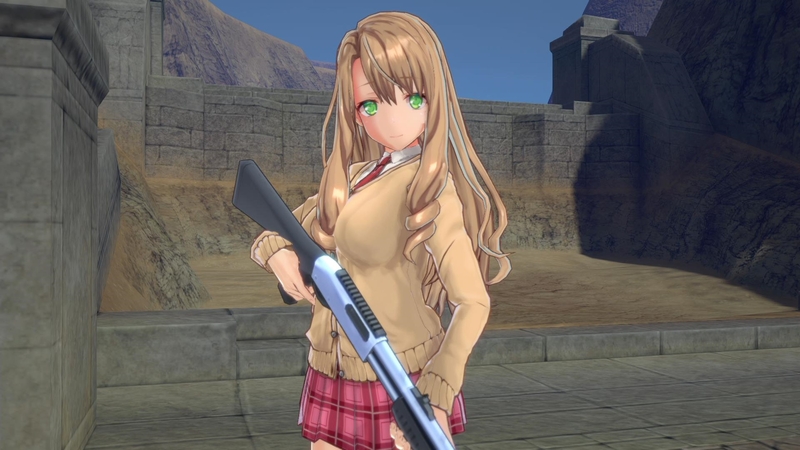 Returning characters include Aya Hinomoto, who is more or less the main protagonist of the series and is one of the newest members of the Ranger Club. 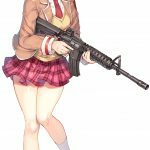 Also returning, Yurina Kanezono who joined the Ranger Club in order to ruin the club’s activities. 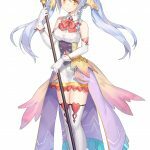 However, she is now an honored member and doesn’t try to double cross the team anymore. 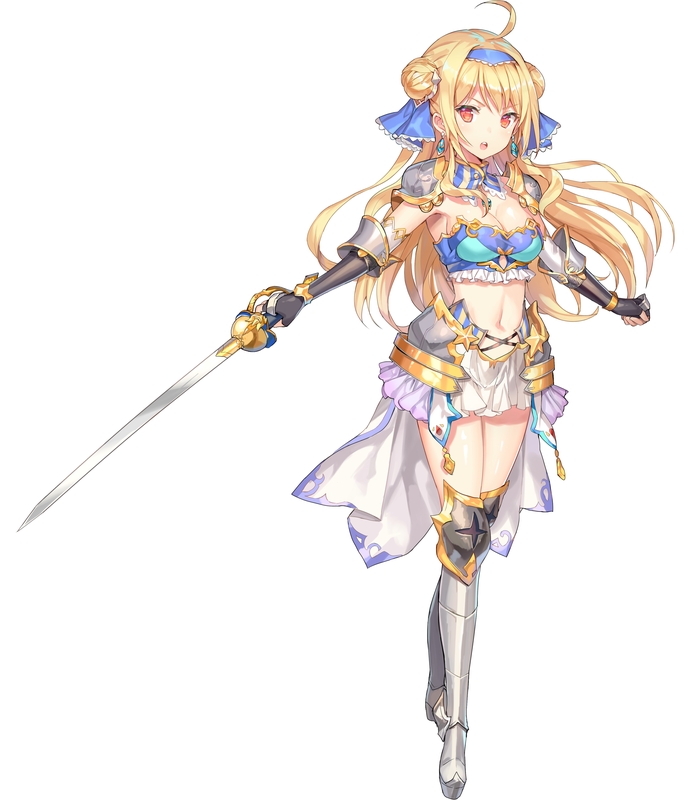 New characters include Silvia Hortensie who is the princess of the Altania Kingdom and leader of the Imperial Knights. 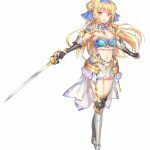 Her strength and leadership are known throughout Midgard. 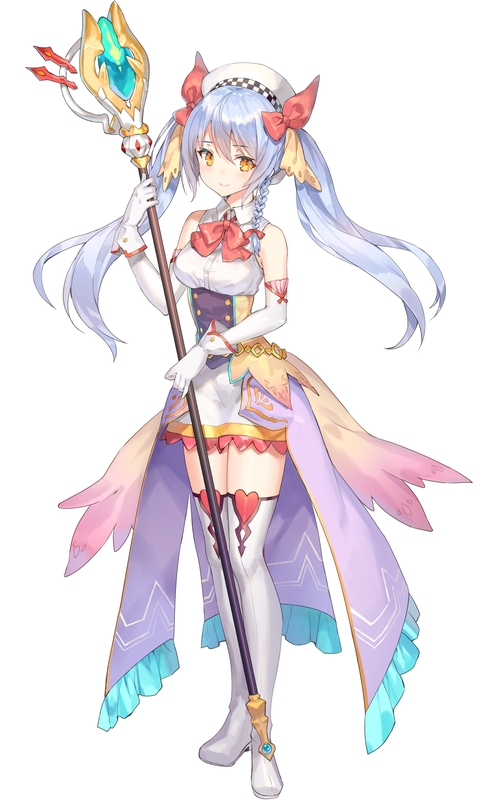 Next up, Sarria Violette, a magician who resides in the Magic House. 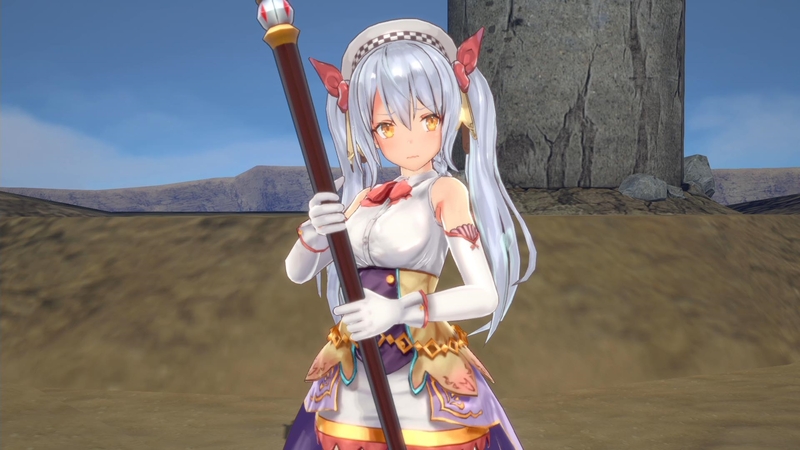 Her intelligence and high level of magic power make her a great asset to the team. 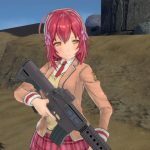 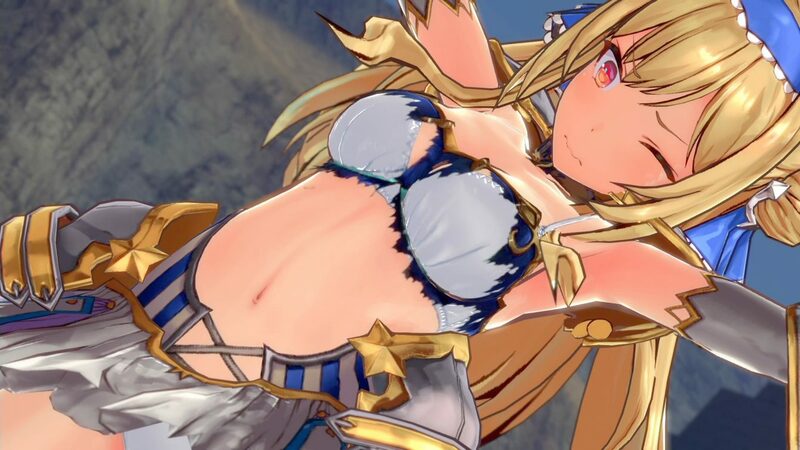 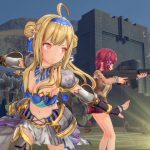 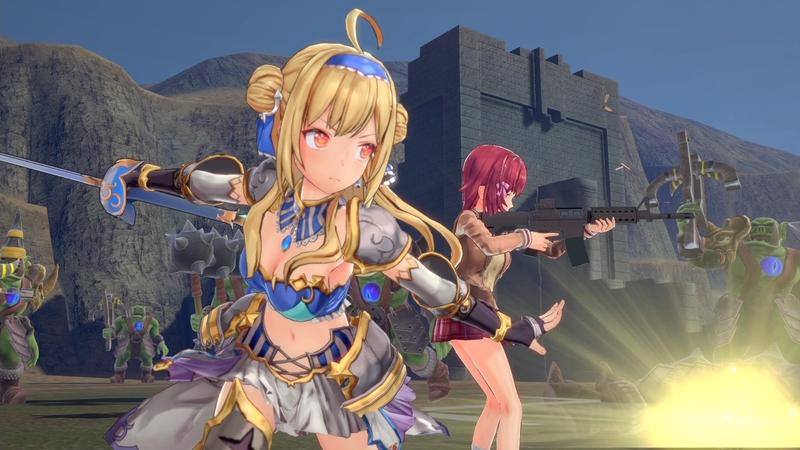 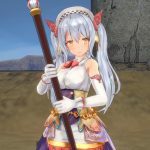 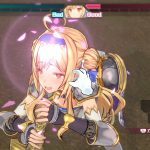 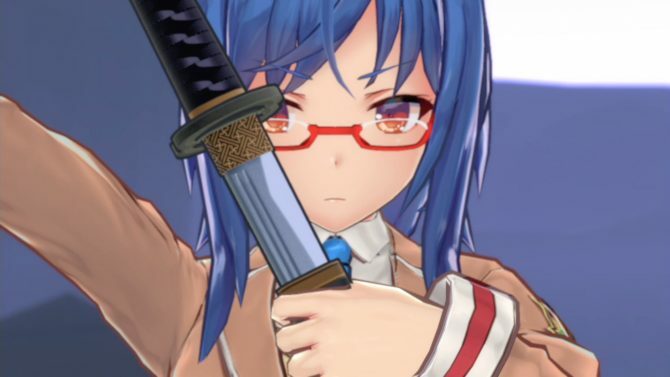 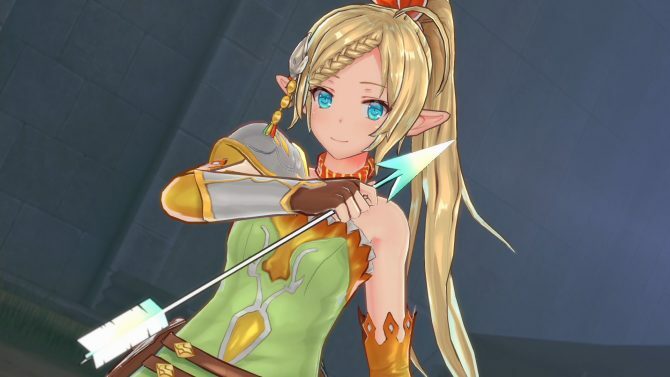 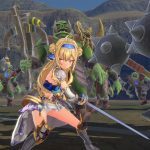 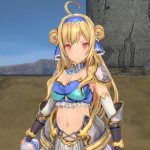 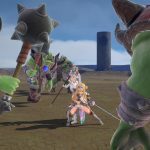 Bullet Girls Phantasia will incorporate both fantasy and gunplay. 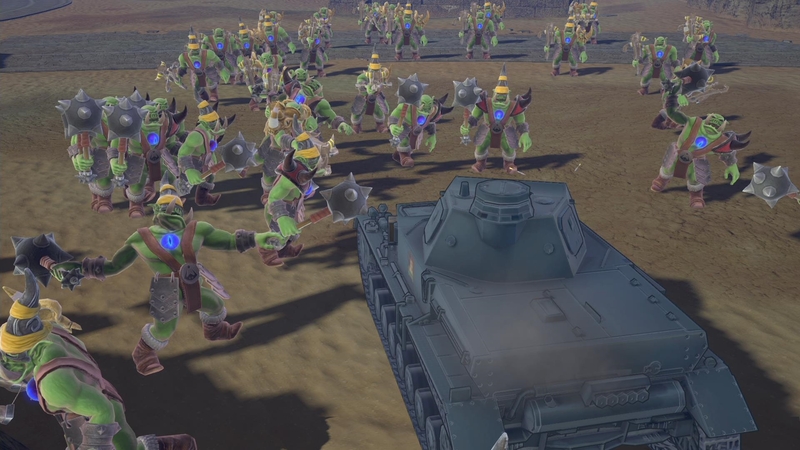 Players will go up against hordes of orcs and other monsters using any means possible. 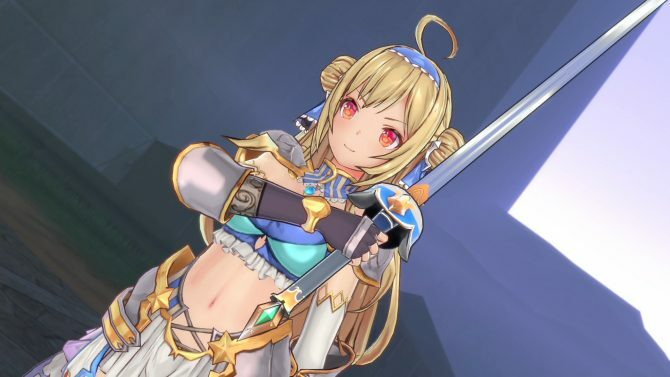 Additionally, they are able to equip three different weapons at once, which can be a combination of swords, rifles, magic, and shotguns. 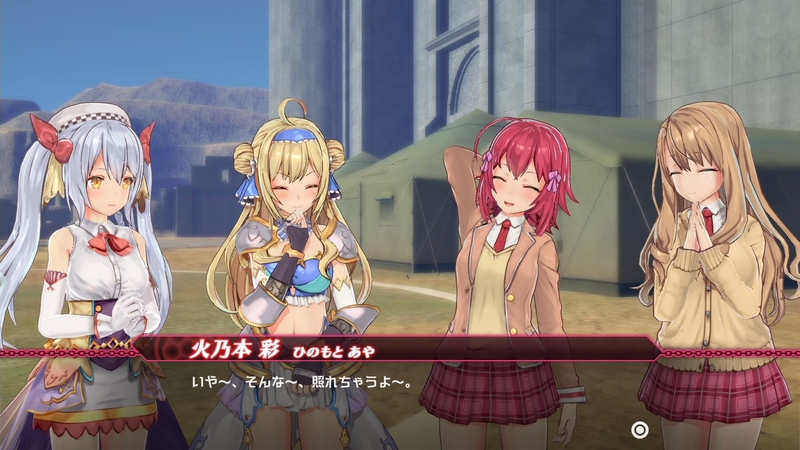 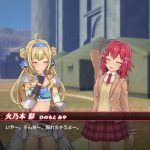 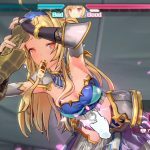 Something new to Bullet Girls Phantasia is the buddy system where players will be able to bring another character into battle with them. 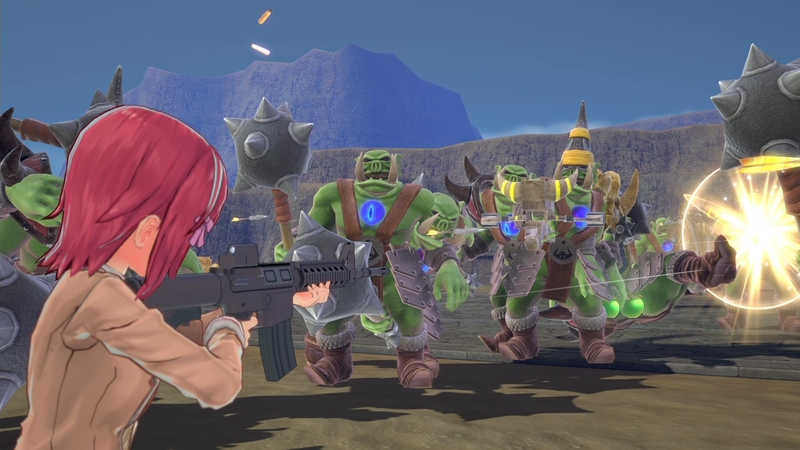 Each character can be equipped with different weapons to cover all bases of the party and be prepared to face anything. 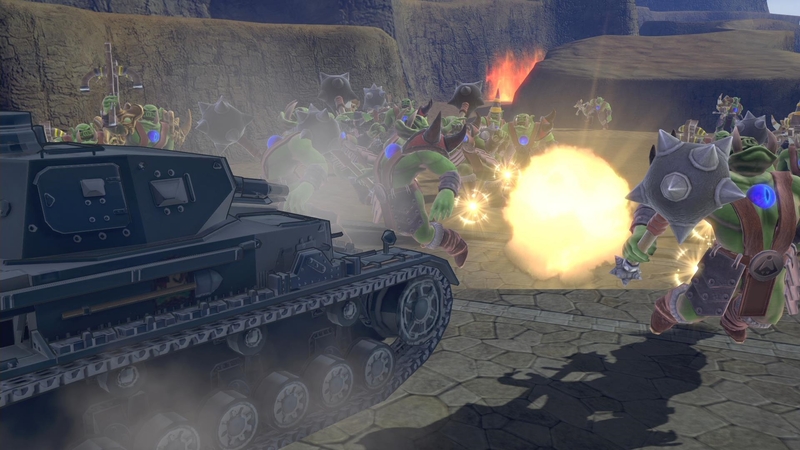 Tanks will be available, although I’m not sure how they were transported to the fantasy world. 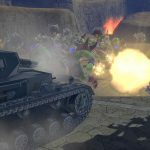 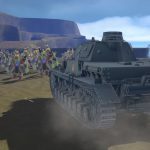 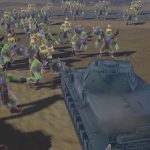 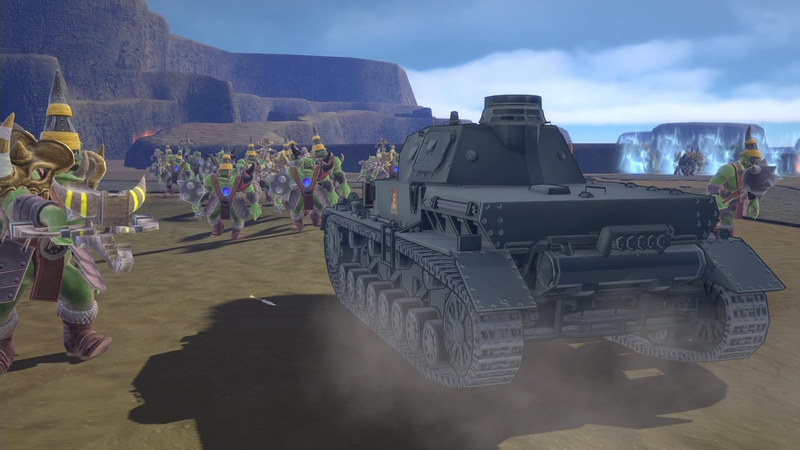 These vehicles can deal heavy amounts of damage to large groups of enemies. 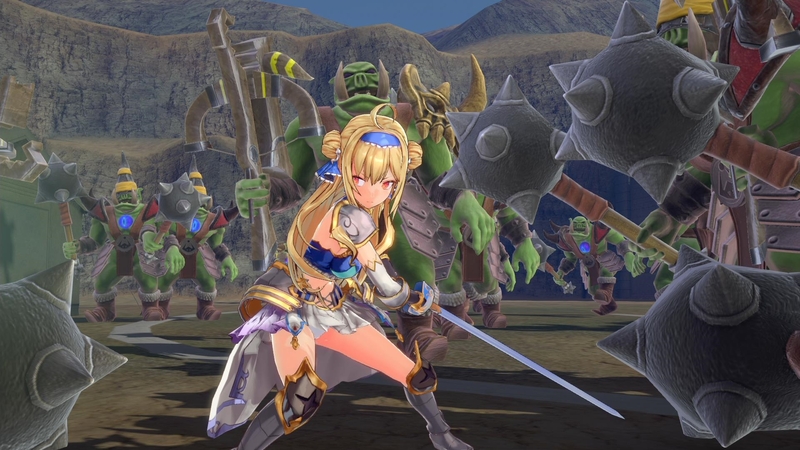 Furthermore, the girl’s underwear will not affect the gameplay in this entry because the orcs do not care about pantsu. 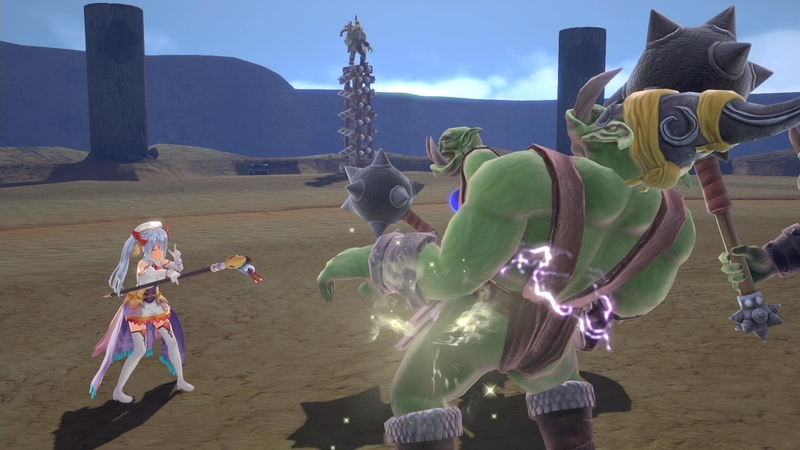 Clothing will be fully destructible as the characters take high amounts of damage. 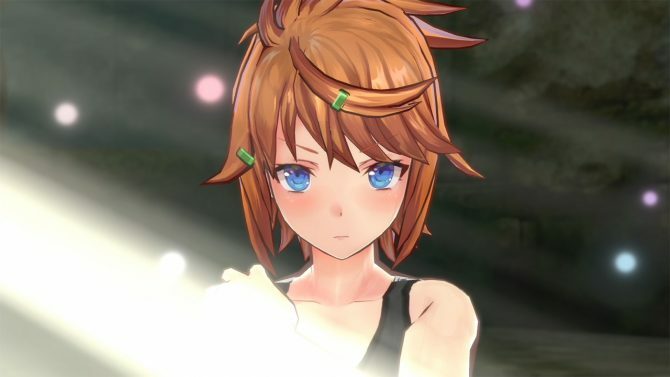 Also returning to the series is the interrogation system where players are now able to move the camera 360 degrees as they torture the girl for more information. 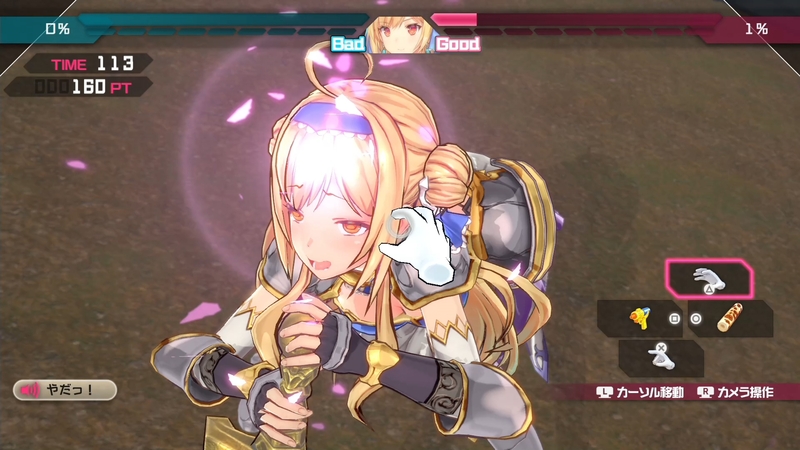 Methods include: tickling, poking, rubbing, and tapping. 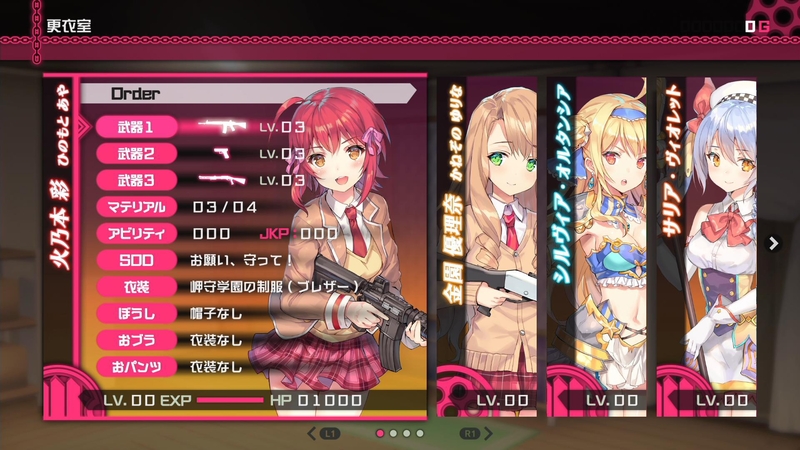 Players will also be able to use various items, such as milk, swords, and toy chickens to get the job done.